Today we ventured to Cafe 115 Collective, just off Connolly Drive in Merriwa. 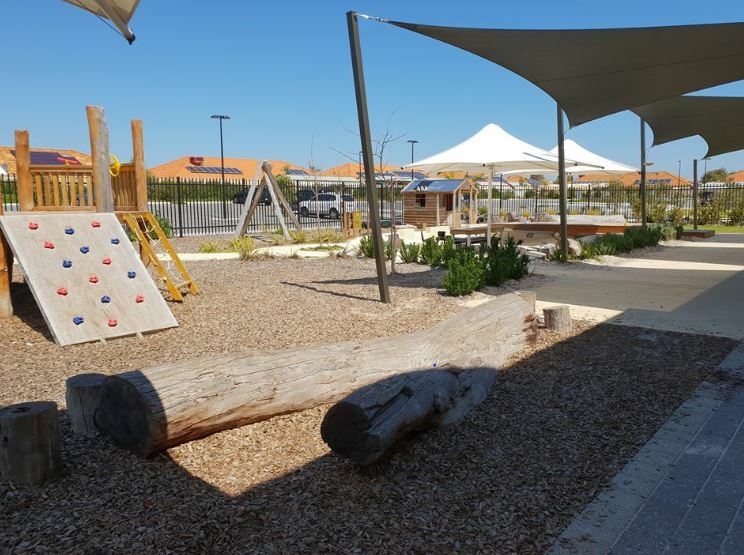 To begin there was ample parking within close proximity of the cafe, which ticks lots of boxes when your carrying 20 bags and a toddler whilst trying to wrangle other children. 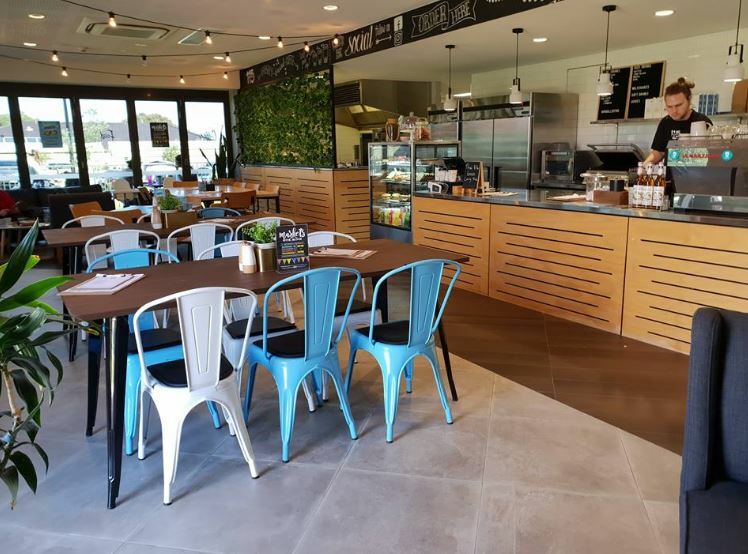 The cafe is trendy, relaxed, clean and most importantly KID FRIENDLY, for children of all ages. 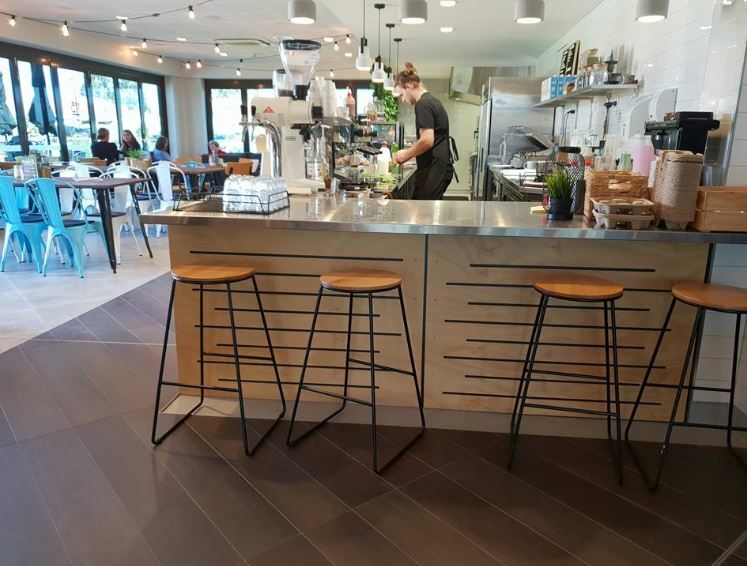 We were greeted by friendly and attentive staff who took our order at the counter and prepared and delivered our coffee and snacks in a very timely manner. The cafe has tables inside, outside and in the foyer of the True North Church. This setup offers different dining experiences suitable for varied wants and needs. Inside there are formal tables as well as stools at the counter and lounge suites. 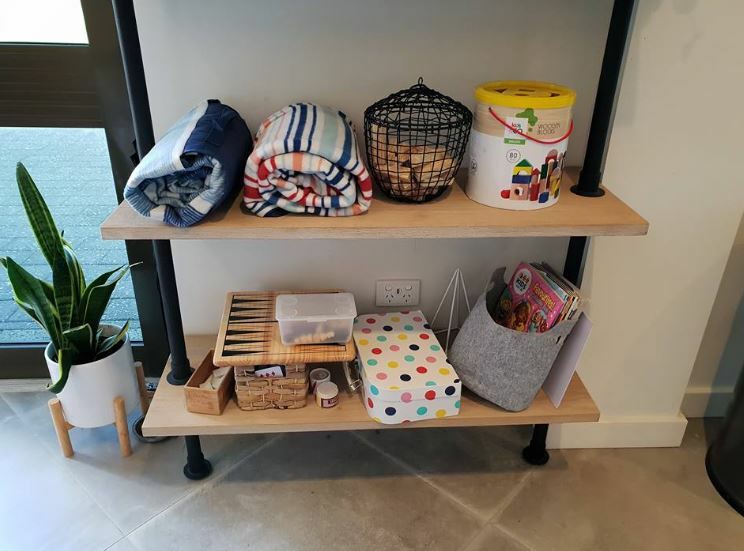 There is a shelf with a number of different games and activities to entertain the kids - magnetic construction toys, train set, jenga, magazines / colouring in, cards, chess and more. 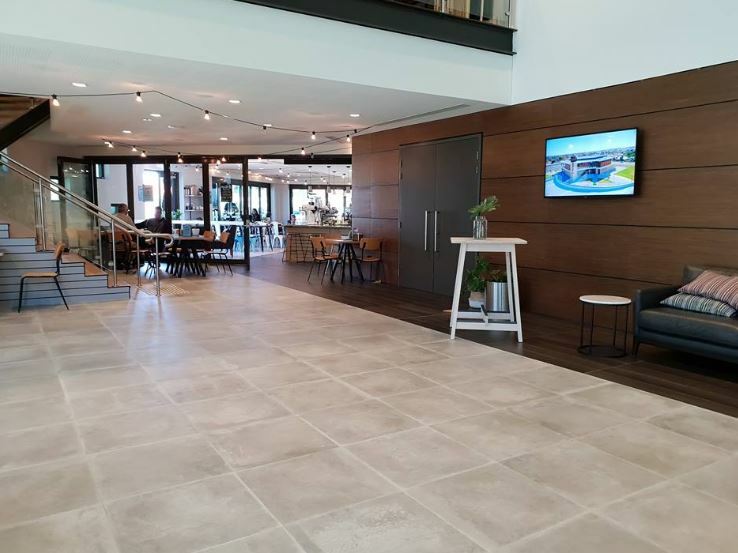 The tables in the True North Church foyer offer a quieter ambience where one could study, read a book or just enjoy some 'me' time. Outside, was my favourite zone. There is a huge grassed area where the kids spent time playing chasey. 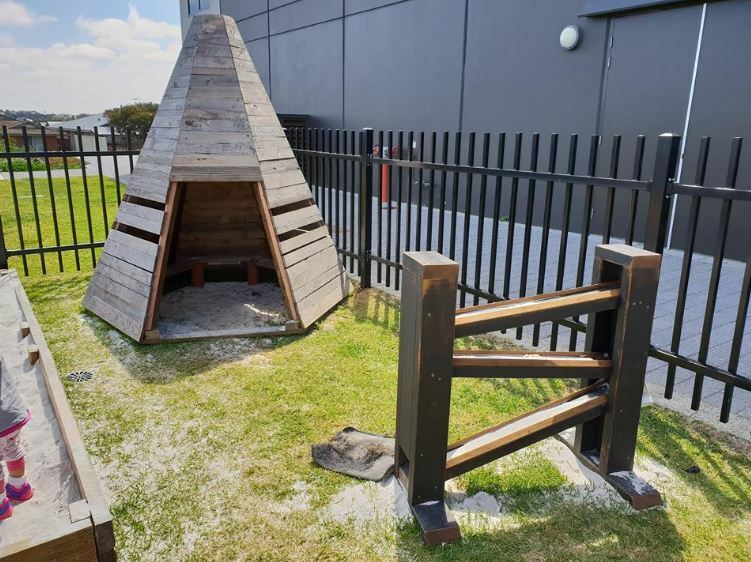 There are a number of tables and another smaller grassed area, as well as **DRUM ROLL PLEASE**...a fenced in nature-type playground. 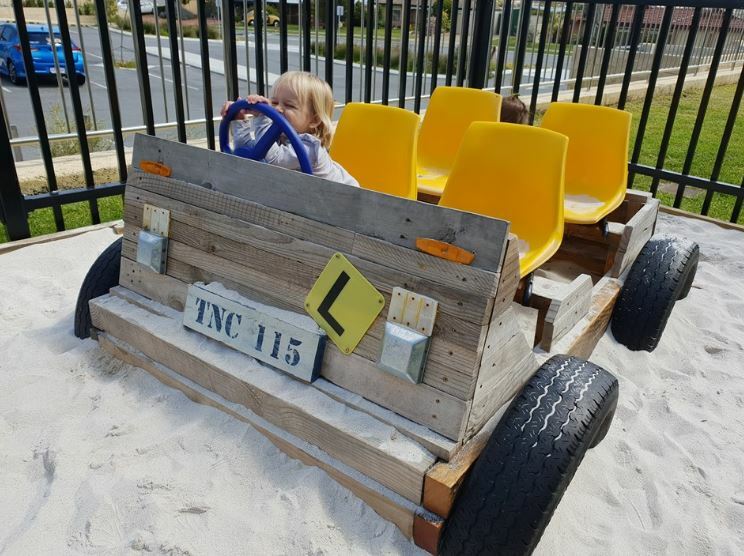 The playground has hopscotch stones, a wooden bridge and teepee, mud kitchen, stepping stones, balancing beams and a car bogged in the sandpit. We sat outside, within a few metres of the playground and the kids came and went safely and for majority of the morning. 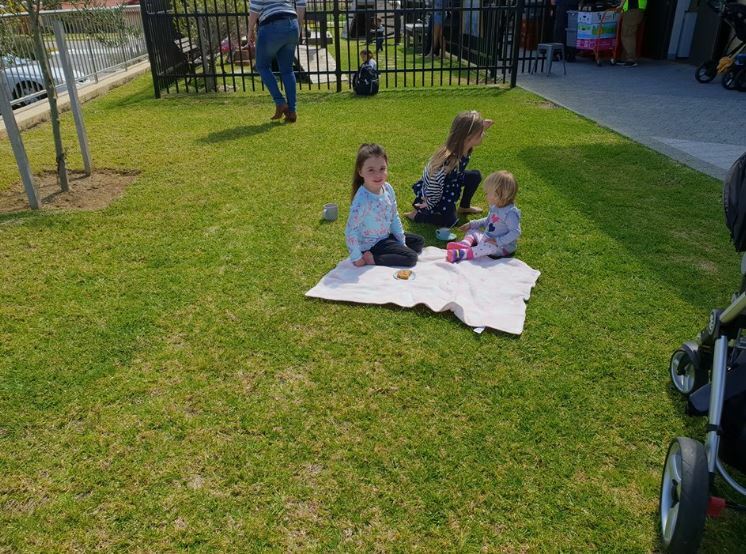 Inside there are blankets which can be used as picnic rugs for the grassed areas and ample high chairs for the little ones. The cafe is dog friendly, with dog bowls situated next to the front door. 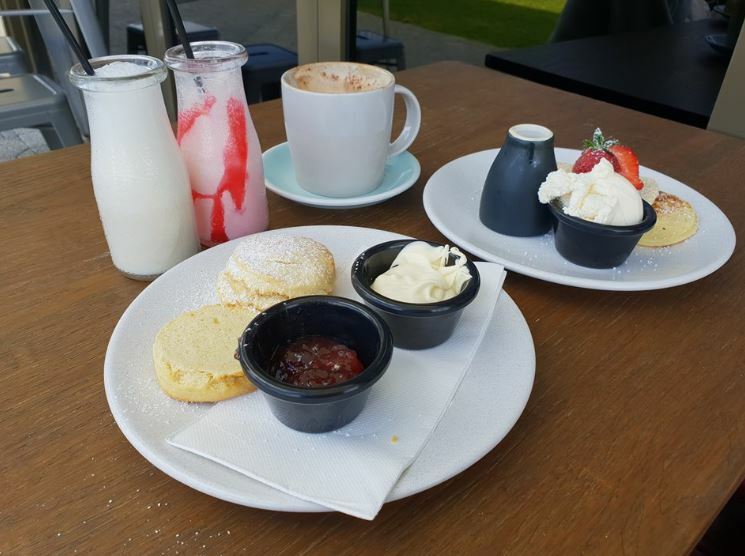 The coffee was delicious, the scones were drool-worthy and the babyccino was impressive. The menu didn't break the bank which is definitely an added bonus! 115 Collective is not just a cafe but rather prides itself on fostering a sense of community. 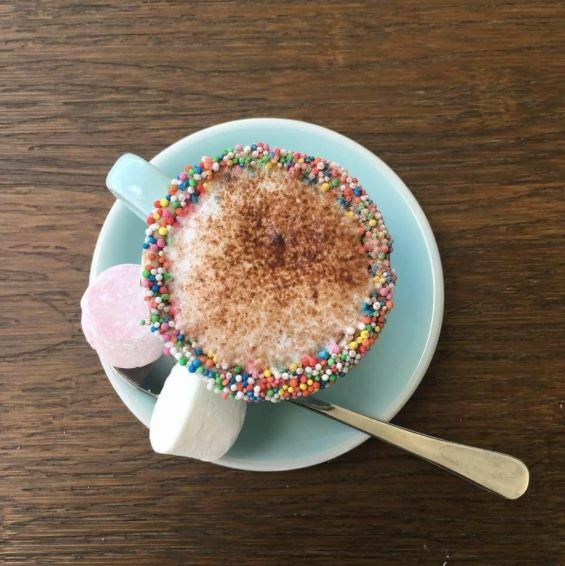 There are a number of upcoming events within the cafe and wider centre including outdoor movies, markets, beats and eats nights, school holiday activities, wellness days, Christmas Carols and more. Keep up to date on events on the 115 Collective facebook. 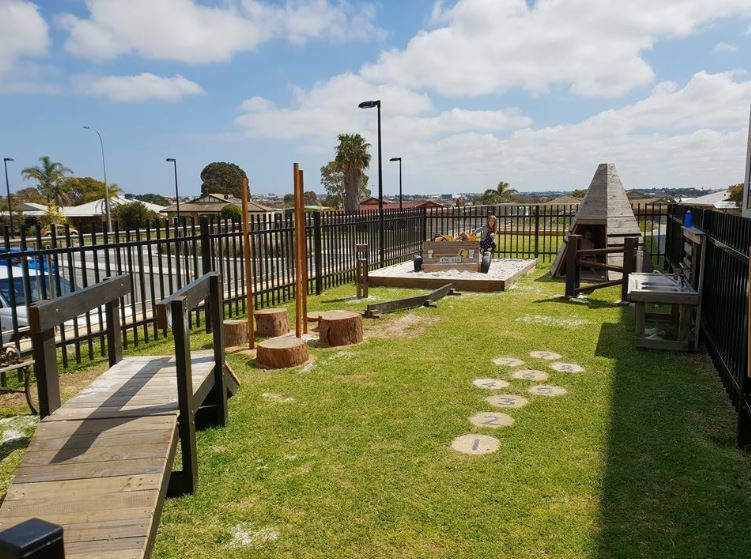 Next door to the cafe, there is the Compass Early Learning Centre which also boasts a large function room. It can cater for up to 150 people and has a stage set up, music and kitchen facilities. Outdoors there is a HUGE nature play area. For a very reasonable price you can hire the room and outdoor area for birthdays or events, however the facilities are only available on Saturdays. 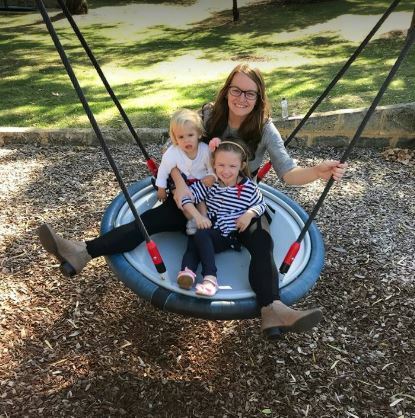 115 Collective is your far northern suburbs family friendly dining and hangout place all year round. 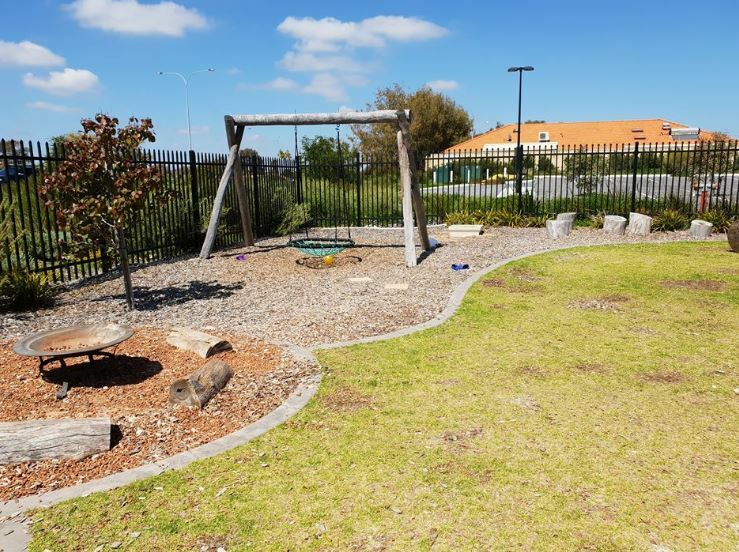 With a range of indoor and outdoor dining options and a fenced nature based play area, this is sure to be a family favourite.